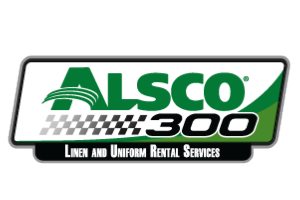 NASCAR XFINITY Series regulars will battle against NASCAR Cup Series drivers in the Alsco 300 an afternoon showdown at America's home for Racing, Charlotte Motor Speedway.The NASCAR Xfinity Series is an opportunity for fans to see great racing with tickets starting at just $25 and Kids 13 and under are FREE! Experience the 10 Days of NASCAR Thunder like never before with the 10-Day May Mega Pass! Starting at just $179, it’s never been easier for a die-hard race fan to experience all that Charlotte Motor Speedway has to offer.